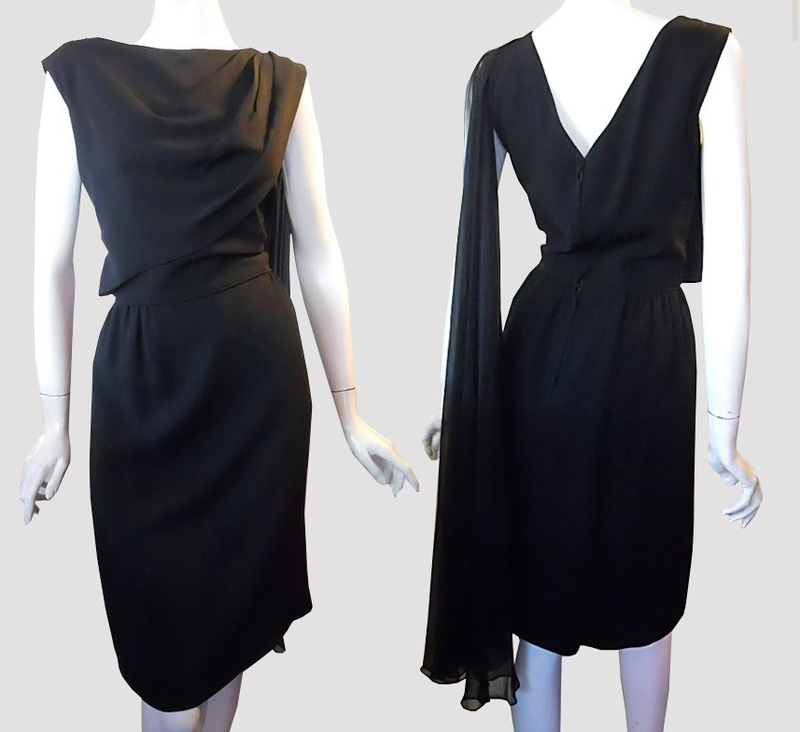 A black color dress with a sash hanging at the back looks very sober and classy. 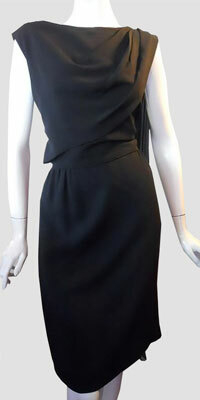 The waist has a band and the dress is short in length with a tight fitting skirt. It has a v-neckline at the back and it comes with a back zipper too.